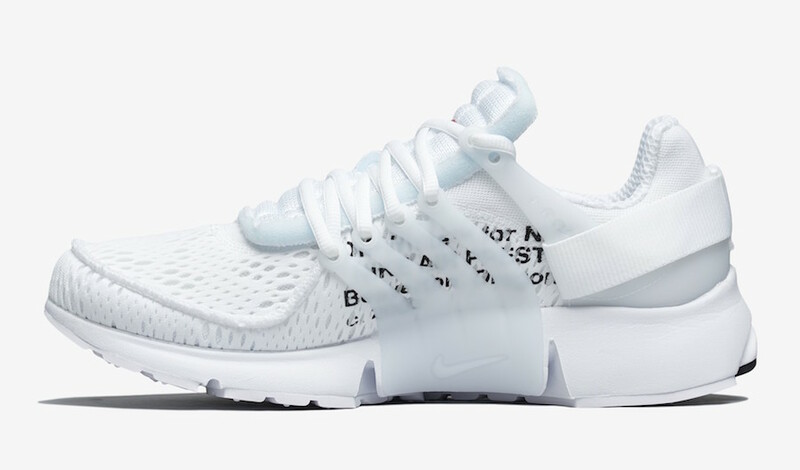 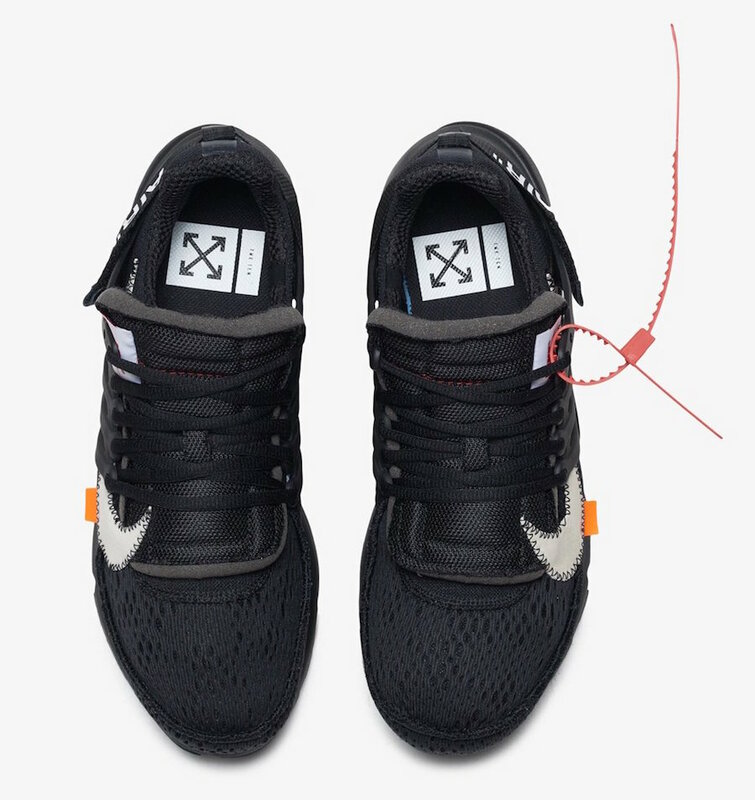 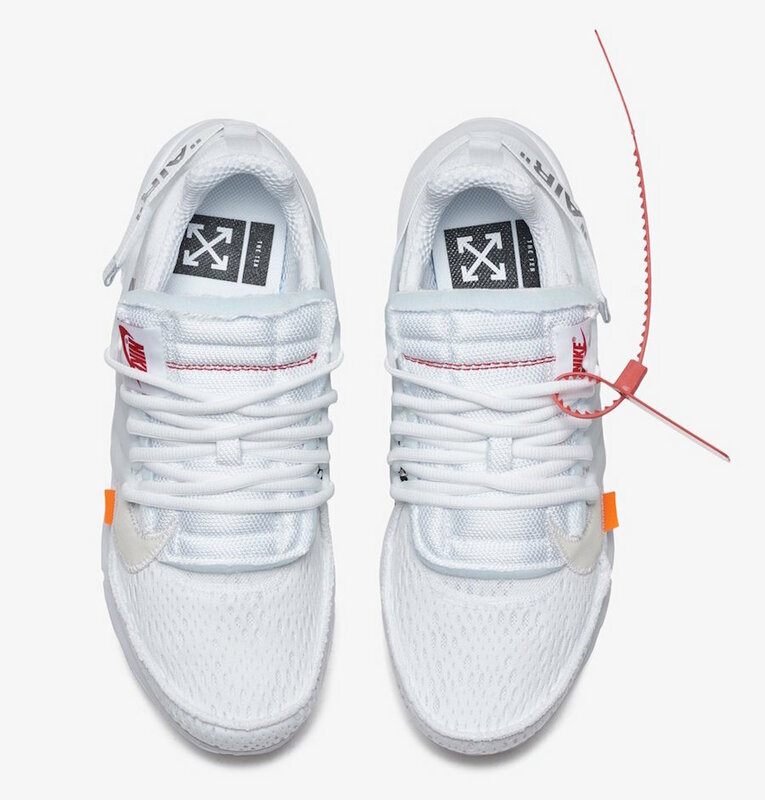 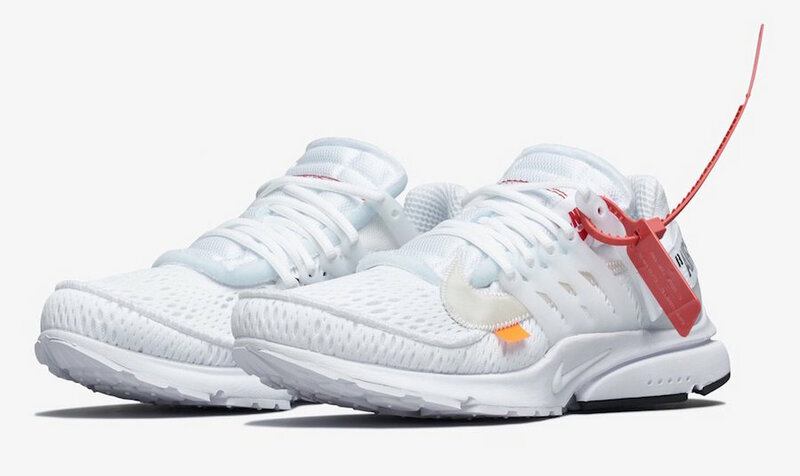 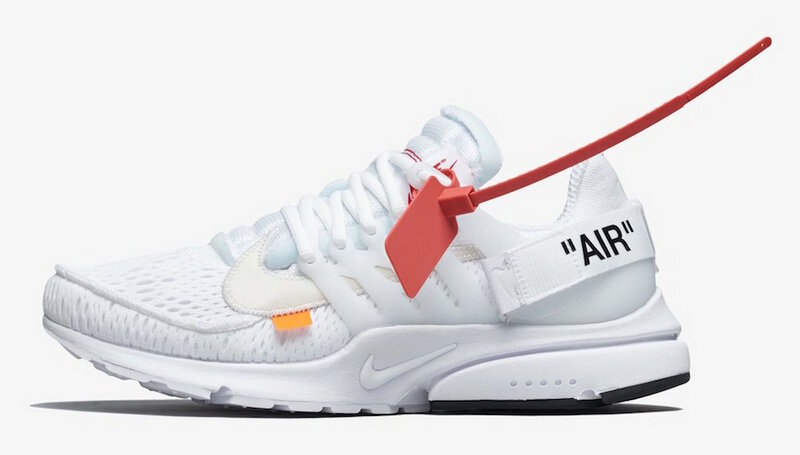 The Nike Presto x Off White version two will be releasing at Nike retailers on July 27th and August 3rd. 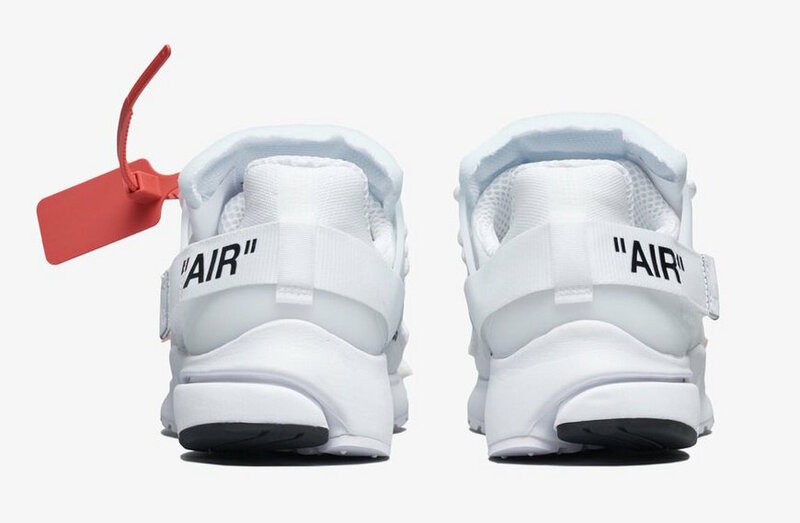 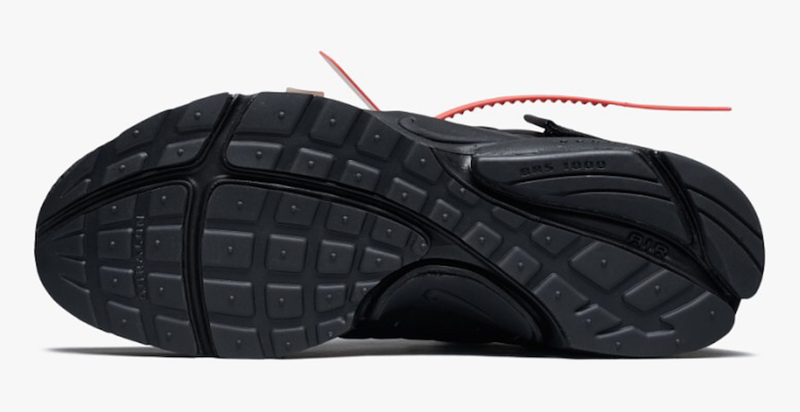 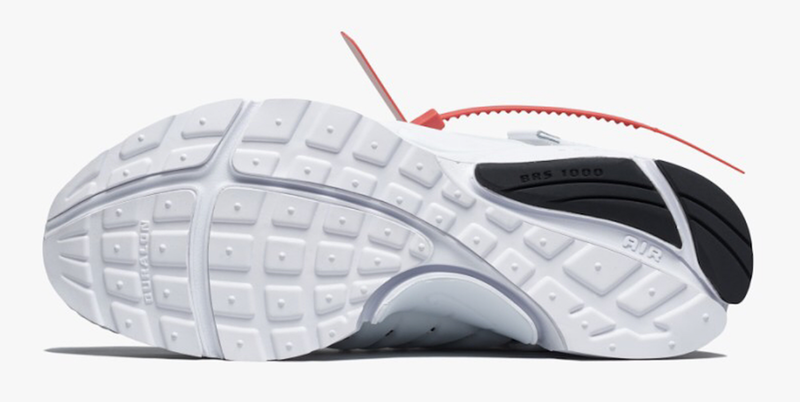 First leaked a few months back, Virgil Abloh and Nike are at it again with yet another part of their ever growing “Ten” collection. 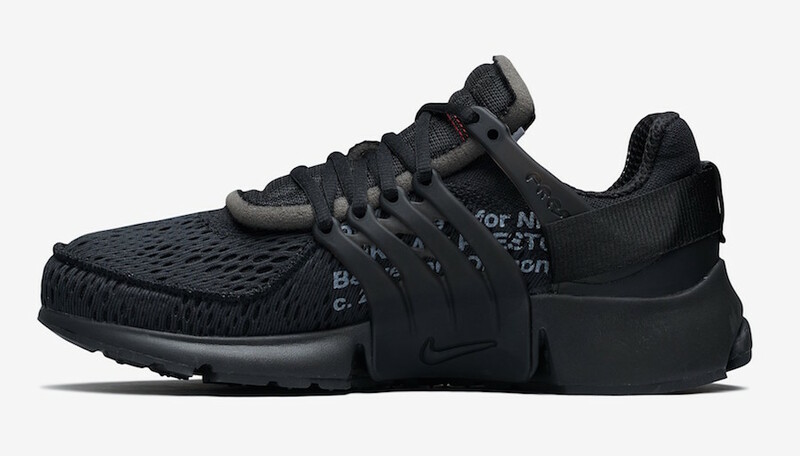 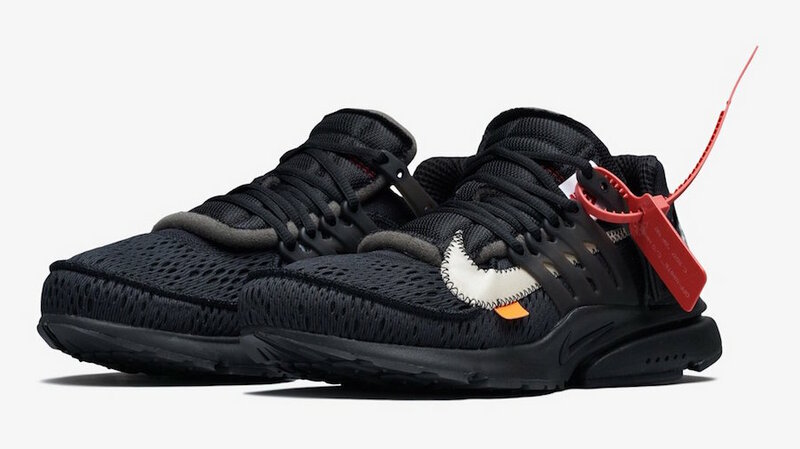 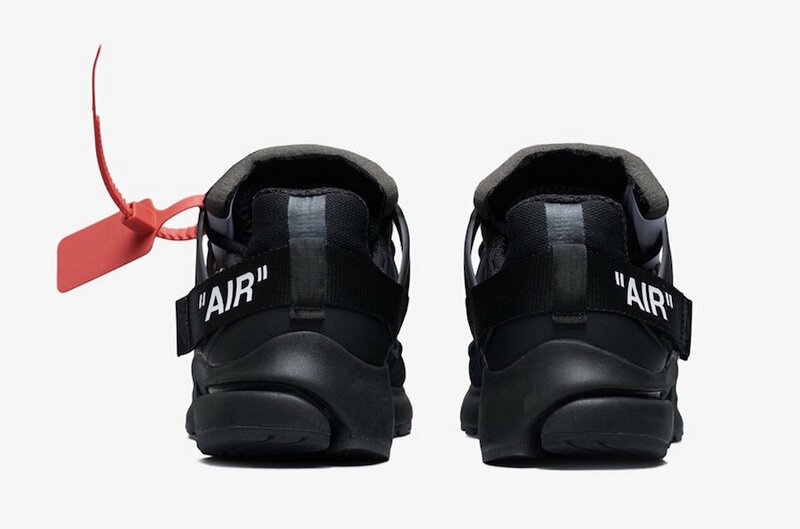 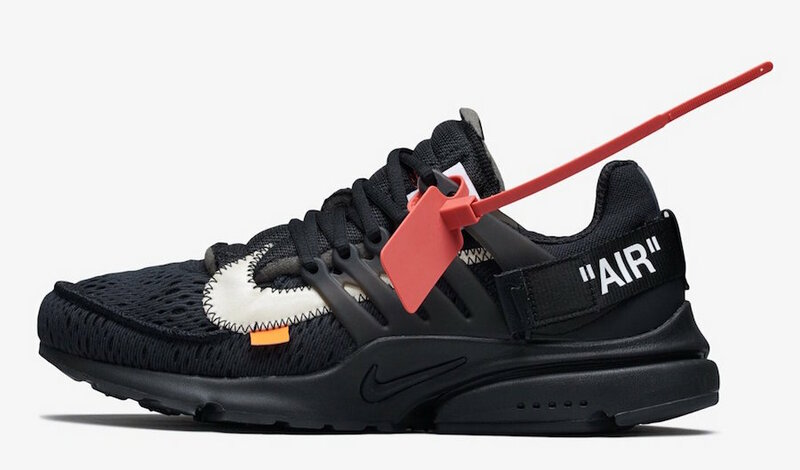 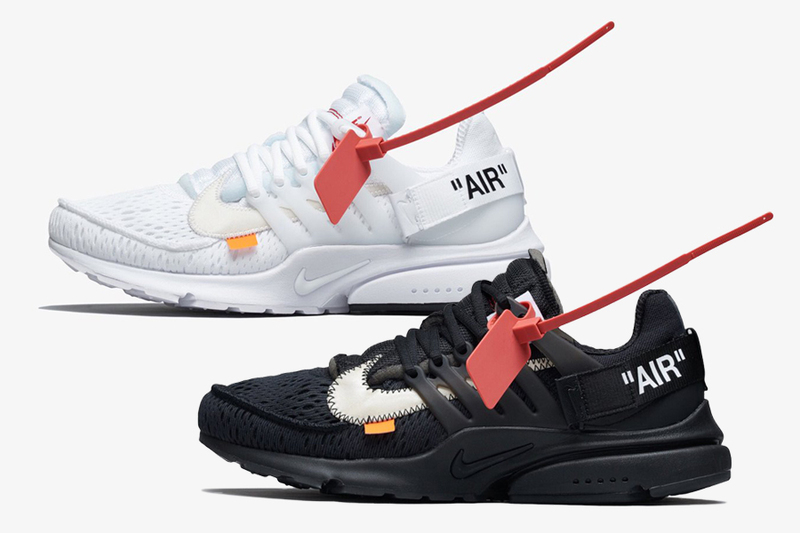 The Off-White x Nike Air Presto in Black is set to release on July 27th and the White on August 3rd at select retailers with the retail price tag of $160 USD each.